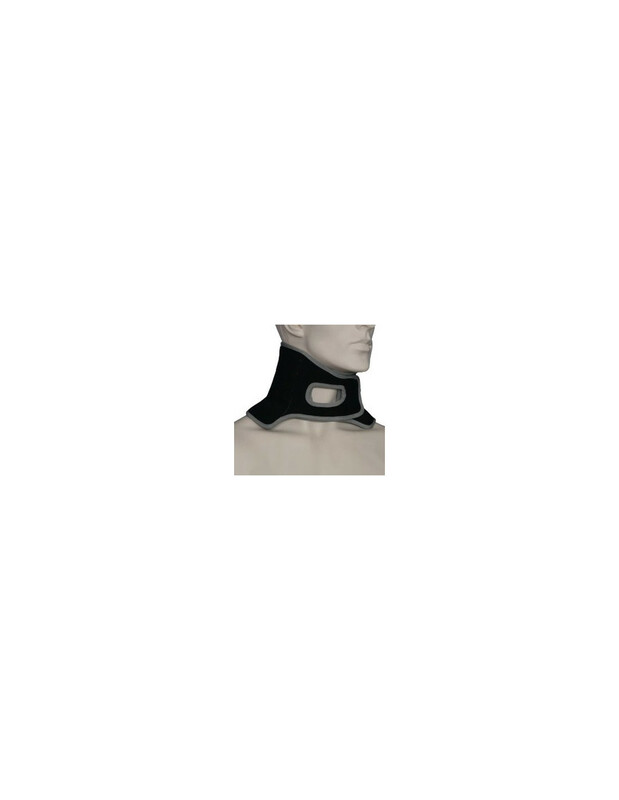 Coldone neck are neoprene joints protectives with a frozen gel layer inside, covered with linen. Juan Reque (Maria Sharapova´s phisiotherapist) " Coldone products have given us a lot of things, is a very easy method to use, very effective and they get a smooth and broad cooling effect , you get to cool the entire joint. I recommend Coldone products. " It is the best cold therapy product for athletes in the market, because apart from the normal protective action it adds the ice action. Freezes in 2 hours and remains cold for 45 min. 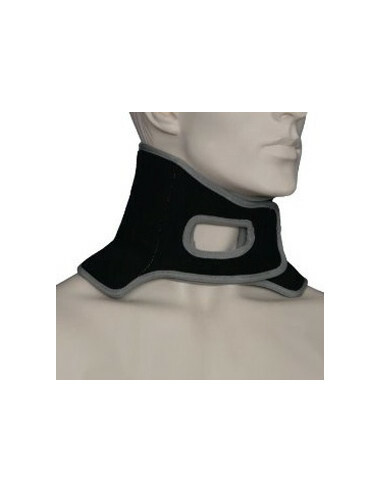 Fully adjustable and comfortable, can be used on the skin (the linen covering the ice) or over clothing. It does not contains any ice packs, this is integrated in each protector with a gel that can be refrozen.